There’s no need to pay for toothpaste! 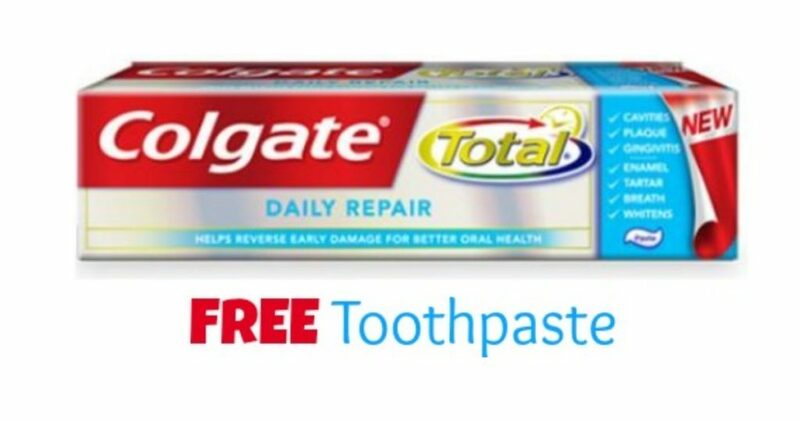 You can usually find a freebie at the drugstores, and this week you can get free Colgate Total at Rite Aid or Walgreens. These deals start 4/21. See the full Rite Aid Ad for more great deals.